After redesigning the MCB format this past autumn, we added it to the lineup of ad formats available in the Yandex.Direct interface. These changes involved simplifying media-contextual banners, increasing their flexibility, and switching them to payment per click, as is typical in Yandex.Direct. After reviewing the feedback we received from advertisers, we began to gradually stop impressions in the old MCB interface and resume them in the new format in the Yandex.Direct interface. You already have access to this new campaign type in Yandex.Direct if you previously served MCBs. If your interest is piqued but you haven’t tried MCBs before, your Yandex manager will be glad to provide you with more information. 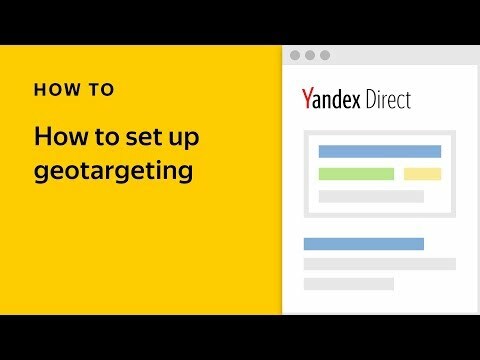 What advantages does the new MCB within Yandex.Direct offer? 1. 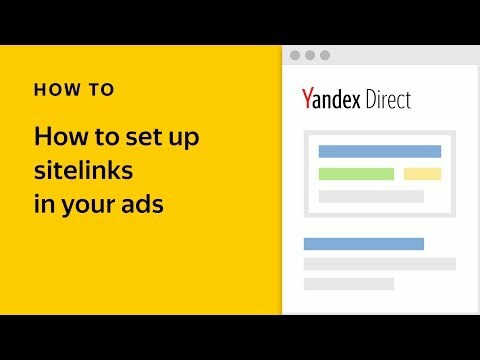 You only pay for clicks, and you can manage your bids on your own, like all other formats in Yandex.Direct. 2. Serve banners for the keywords you need instead of paying for thematic packages. Your target audience is yours to define. 3. Take advantage of the larger, more noticeable 240×400 format. We chose one of the most popular banner sizes appearing on Russian sites. 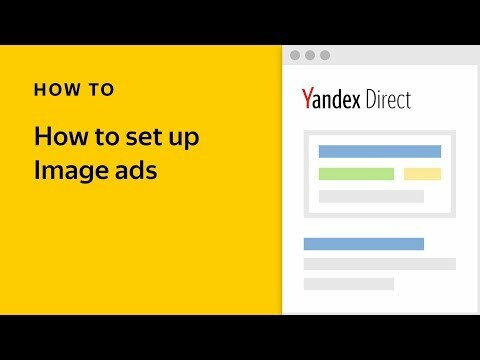 If you already serve Image ads in Yandex.Direct, you can easily use one of them as a creative for your MCBs. 4. Access your MCBs via the Yandex.Direct interface, which is constantly improving and adding new features. The current version of MCBs feature just a few settings required to make the switch, but new features are coming soon. What should I do if I still have a balance in the old interface? Not to worry, we will return any unspent funds left in your account. What will happen to my statistics? No need to worry — you will not lose the statistics you’ve accumulated. At the moment we are developing a convenient way to save your old data for future use, and for all new placements in Yandex.Direct, Report Wizard will be available. Will MCB use the same VCG auction as Yandex.Direct? No. There will be separate auctions specifically for media-contextual banners. We will write again as soon as the new product is fully available. In the meantime, we will be in contact with all advertisers with funds remaining on their accounts in the old interface. And, of course, if you have questions, no need to wait — we’ll be happy to answer any that you may have.